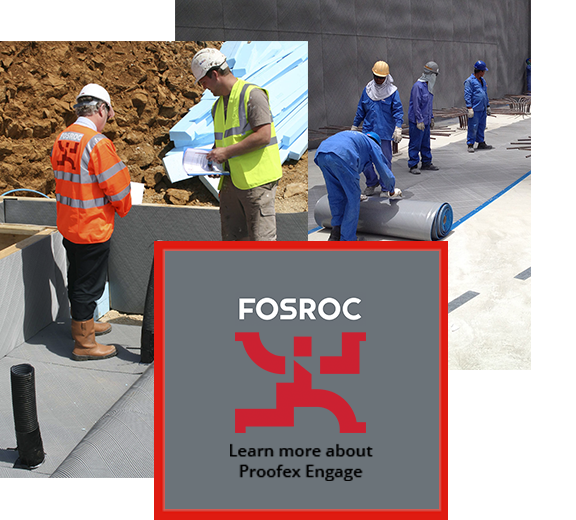 Fosroc’s extensive range of above and below-ground waterproofing solutions have a long track record and are supported with independent test certificates. 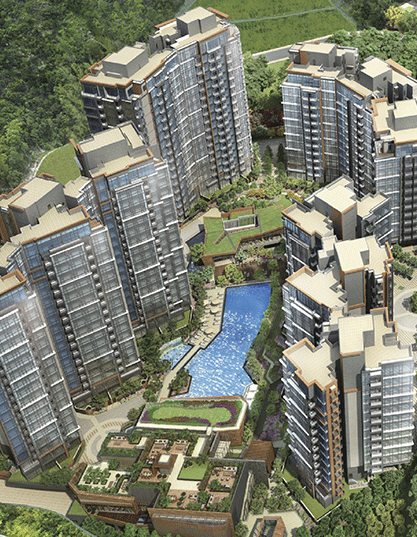 A unique patented waterproofing membrane system which forms a tenacious mechanical bond with freshly poured concrete. priming, or protection and can be trafficked immediately after application. It is also a gas barrier, highly durable, and is unaffected by contaminants within the ground. Quality is assured through BBA and EN13967:2012, and the system is suitable for use in accordance with BS8102:2009 Grades 1, 2 and 3. 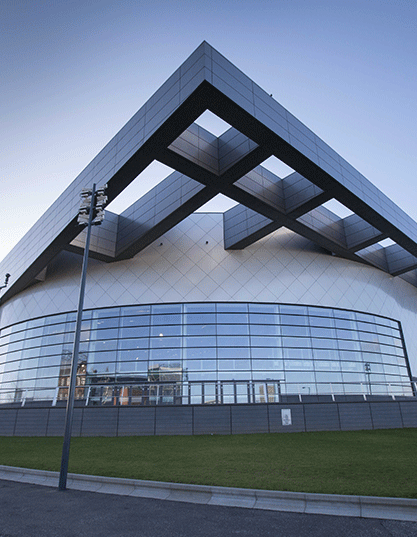 Proven technology that has successfully waterproofed millions of sqm of below ground structures across the world. It's the original innovative mechanically bonded pre-applied waterproofing membrane and one of the best, cost-effective below ground waterproofing solutions available. 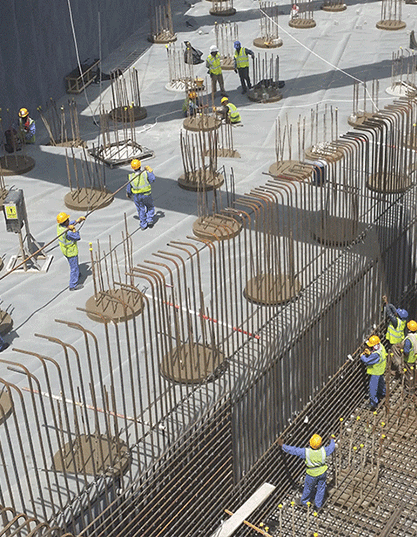 With over 80 years’ experience developing tailored solutions for the construction, structural, and civil engineering markets, Fosroc has become a world leader in this field, building a reputation for innovation, quality, customer focus, and expert technical support. This wealth of experience is gained from our worldwide presence in over 24 countries, employing over 1,700 people and with exports to a further 50 countries. 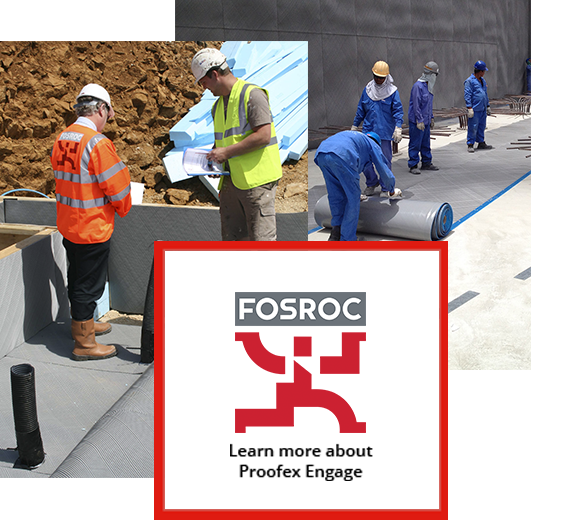 Get in touch with Fosroc International by phone, email or social media.